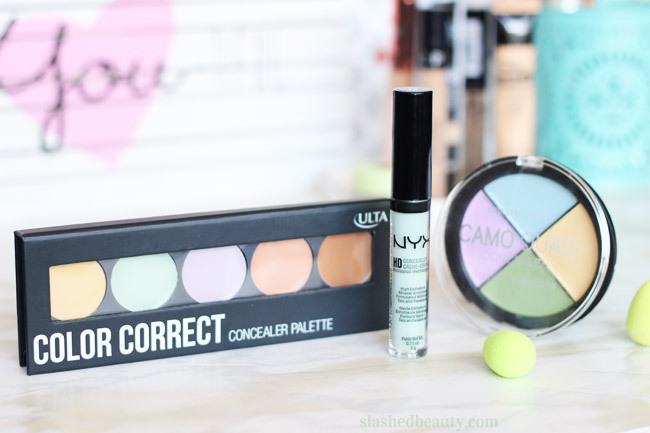 When my skin is looking all sorts of bad, and I need problem areas to completely disappear, I know I can count on color correcting to get a flawless base to my look. The idea behind color correcting is using different shades of concealer to neutralize the discoloration you want to conceal. 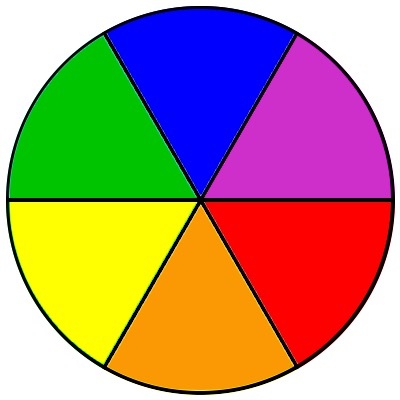 It’s based in color theory, which explains he idea that shades opposite each other on the color wheel cancel each other out. 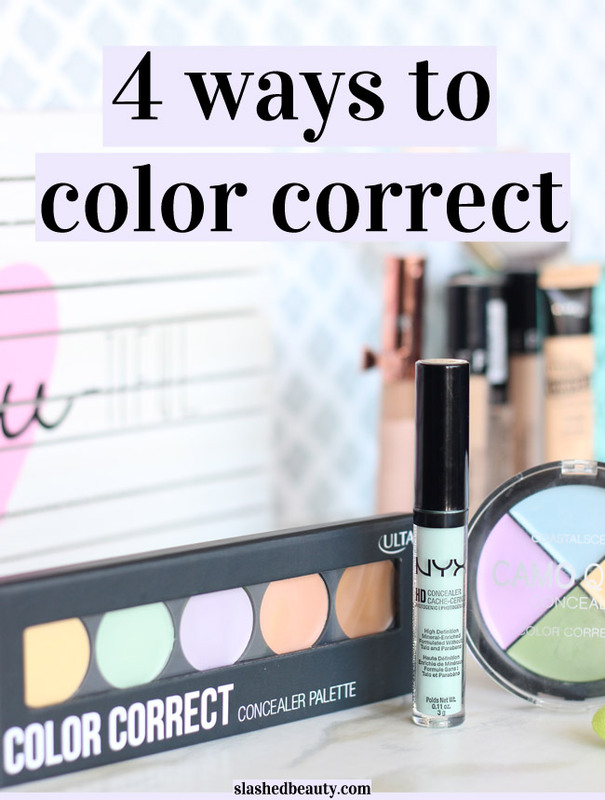 I personally use four ways to color correct in my own routine when I need full coverage. Green to cancel out Red: I use green on and around my acne so that the redness doesn’t peek through under my foundation. This is the most common color correcting I do on the daily. Yellow to cancel out Purple: Yellow is great for dark under eye circles, or dark acne spots to brighten the complexion. Purple to cancel out Yellow: Occasionally, when my skin has been sensitive, I end up with yellow splotchiness on the face— purple cancels them out and evens out skin tone. Blue to cancel out Orange: Sometimes my acne spots are more of a dark orange once healed, and blue helps lighten them up. Blue can also be used if you self tan and the end result looks patchy. What’s the most common way you color correct? 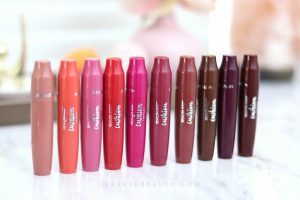 Good timing on this post because color correcting products are definitely a spring trend this year! Green is a life-saver for me & I’m thrilled there’s so many products to choose from coming out BC I can choosr the best texture for my skin. 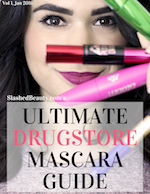 I know, right after I posted this I saw all of the news about the color correctors being released this year! I’m super excited for all of them!